Last in line to board a full flight home from the best weekend of your life, you’re dreading the next 4.5 hours in the rear middle seat. Lucky for you, a little polite banter with the gate attendant earlier has earned you an unexpected upgrade to first class. Champagne, orange juice…stylin. 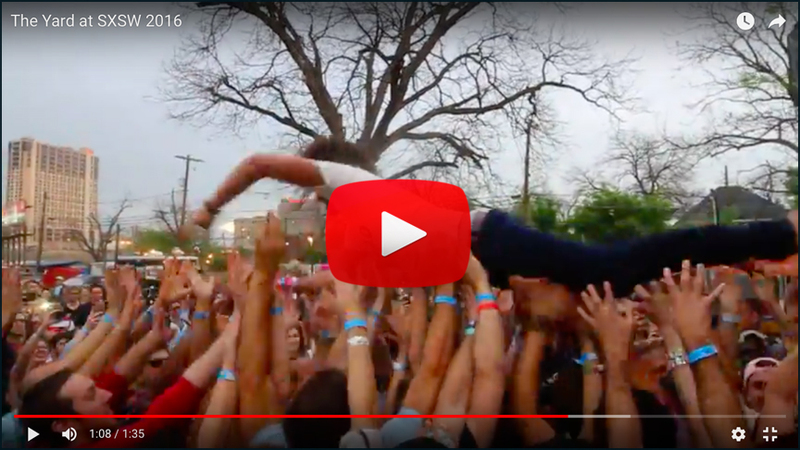 The mix you’ve been jamming to all weekend has 30 tracks, but there’s just one that you never want to end. 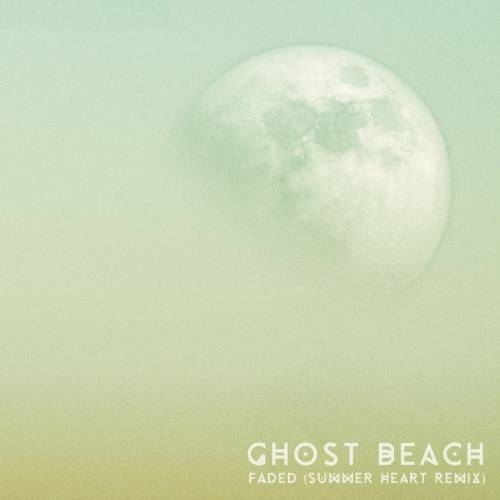 You close your eyes, recline and press repeat…repeat…repeat…Ghost Beach – Faded (Summer Heart Remix), the second single off our forthcoming Modern Tongues Remixed EP. Enjoy.